Juan De Jongh sets up the try. A stunning solo try from Josh Bassett. Juan De Jongh has made 10 good tackles so far this game. James Haskell has made 10 good tackles so far this game. Wasps decide to make a substitution, with Rob Miller getting some game time. Wasps decide to make a substitution, with Willie Le Roux being replaced. Wasps make a substitution with Nathan Charles coming on. Wasps make a substitution with Ashley Johnson coming off. What a run here by Chris Harris as they gets over the gainline!. Wasps sub Ben Harris comes onto the field. Simon McIntyre departs for Wasps. Jimmy Gopperth sets up the try. Belisario Agulla comes on for Newcastle. Alex Tait leaves the field. Joe Simpson makes the break as the defence re-enacts the parting of the red sea. Slick passing by Wasps leads to a try for Gabiriele Lovobalavu. Newcastle decide to make a substitution, with Calum Green being replaced. Wasps make a substitution with Joe Simpson coming on. Wasps make a substitution with Dan Robson coming off. 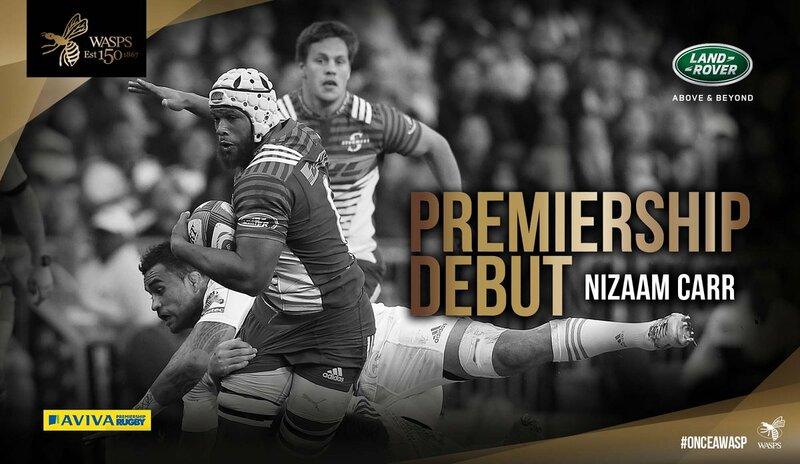 Wasps sub Nizaam Carr comes onto the field. Guy Thompson departs for Wasps. 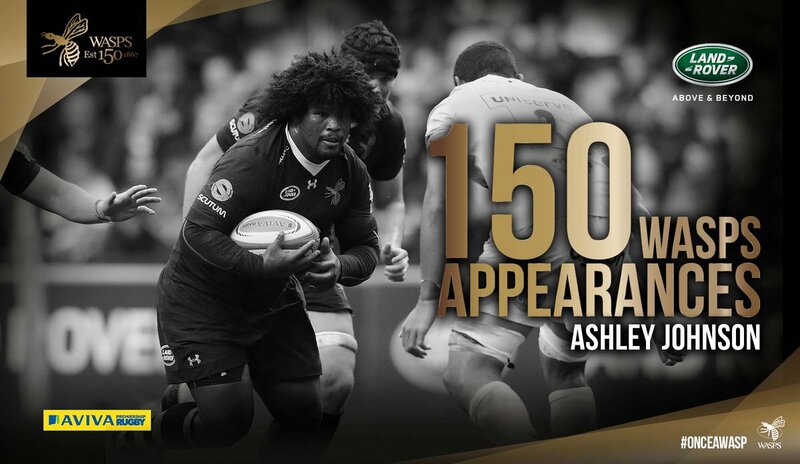 Fabulous play by Wasps has led to Ashley Johnson being able to wriggle through a gap. Trouble here as Ashley Johnson breaches the defence. Juan Pablo Socino comes on. Jimmy Gopperth does the business as his conversion attempt goes over. Thomas Young sets up the try. Incisive passing by Wasps is finished off by James Haskell, as he goes over for the try. Wasps make a substitution with Gabiriele Lovobalavu coming on. Wasps make a substitution with Kyle Eastmond coming off. Jimmy Gopperth has made 10 good tackles so far this game. This is dangerous for the defence as Josh Matavesi bursts through to advance the Newcastle attack. Spellbinding play by Josh Matavesi is finished off with a try. Silky skills by Newcastle ends with a try for Sean Robinson. A gap opened in the defence and Josh Matavesi took full advantage. Scott Lawson departs for Newcastle. What a tackle there by Jon Welsh as he saves a certain try!. Fabulous play by Newcastle has led to Gary Graham being able to wriggle through a gap. Scott Lawson comes on for Newcastle. Kyle Cooper leaves the field. Trouble here as Kyle Eastmond breaches the defence. 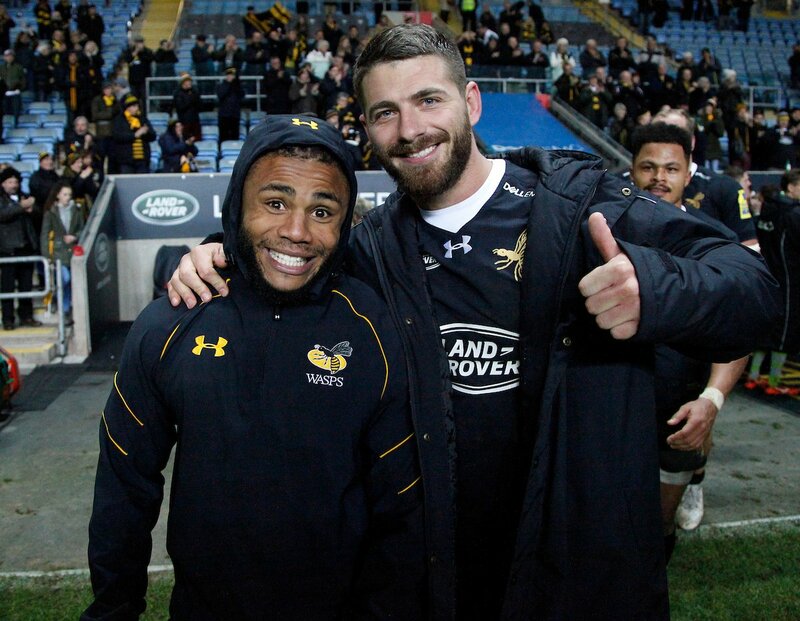 A wonderful passing move by Wasps is finished off by Kyle Eastmond. Jimmy Gopperth has hooked the conversion to the right of the posts. This is dangerous for the defence as Sinoti Sinoti bursts through to advance the Newcastle attack. 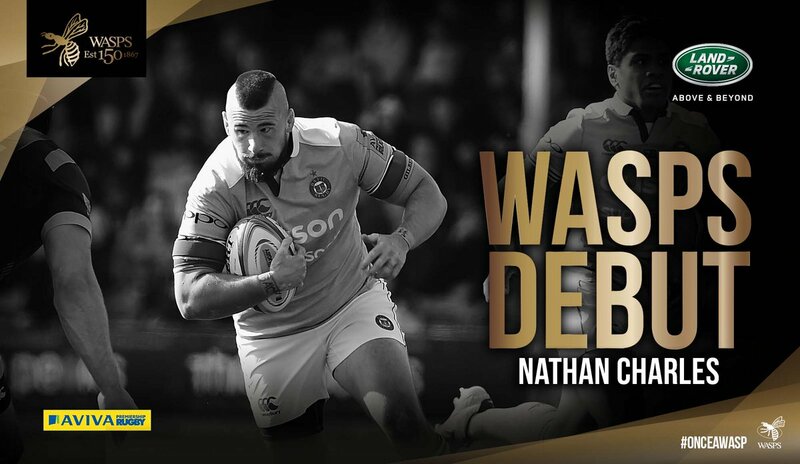 A series of passes by Wasps results in a try for Christian Wade. A gap opened in the defence and Willie Le Roux took full advantage. Great hands by Wasps leads to a try for Christian Wade. The defensive line has been broken as Kyle Eastmond goes through the gap. Chris Harris with a linebreak and a 50m run, Socino supports, Falcons to within just 5 metres but Wasps turn it over and clear. Wasps lineout in the right corner as Chris Harris is bundled out after intercepting a Wasps offload. Mavinga on for Vickers, still Wasps 26 Falcons 10 with 22mins left to play.